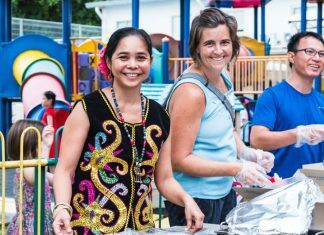 IMPACT’s service learning opportunities propel students beyond their normal living and learning environments to serve, learn from, and engage with peoples of other cultures. 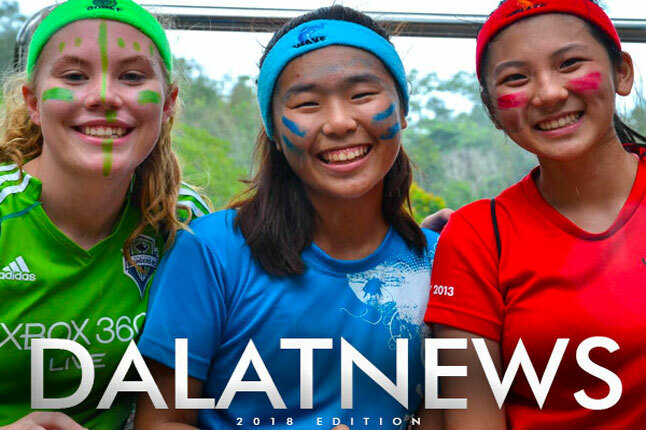 Dalat International School’s long-term vision for its students are men and women of character who know God and impact their world for His glory. Dalat’s service learning program, IMPACT, is a direct reflection of this vision. 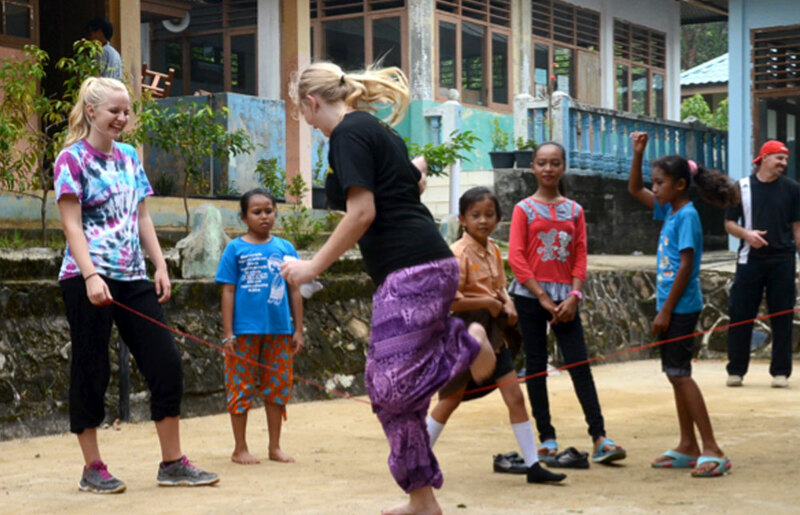 Utilizing their quality classroom education based on a biblical worldview, IMPACT’s service learning opportunities propel students beyond their normal living and learning environments to serve, learn from, and engage with peoples of diverse cultural, linguistic, and socioeconomic backgrounds. To provide service learning opportunities that leave a lasting impact on students' hearts and mind and which lead to a lifetime of learning and service. To help students develop an appreciation and respect for peoples of diverse cultures, backgrounds and socioeconomic status. To help students understand and see the world from the perspective of peoples of diverse backgrounds. To provide students with the tools, education, and experiences needed to clearly communicate and effectively work cross-culturally. To expose students to a variety of service, outreach, and ministry practices and strategies. To assist and serve Christ-Centered organizations with their long-term service and outreach strategies. To develop a deeper relationship with Jesus through intentional discipleship and reflection. To develop stronger community and deeper relationships between students and teachers. To provide students practical leadership opportunities and experience. Impact Trips are High School trips that cross cultural, linguistic, and socioeconomic borders and that utilize student’s education, passions, and skills to impact their world for God through two-way avenues of service and learning. 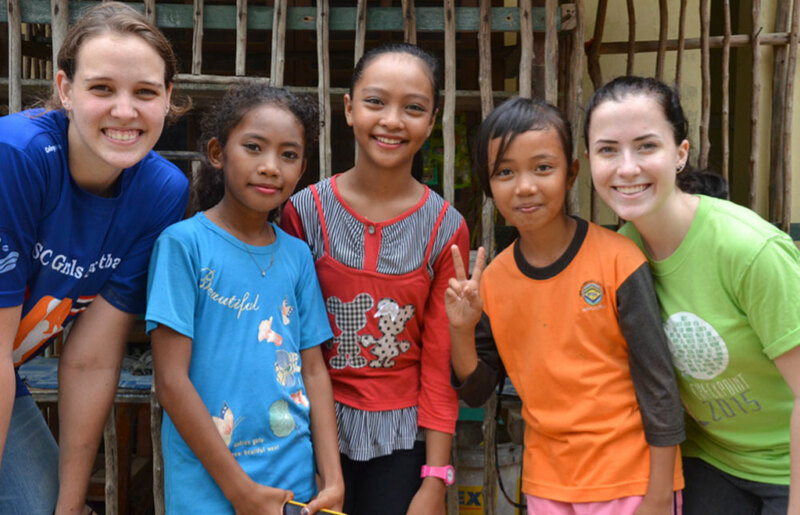 Happening over spring break, Impact Trips visit Impact program partners in South-East Asia. All trips are lead and chaperoned by Dalat staff. 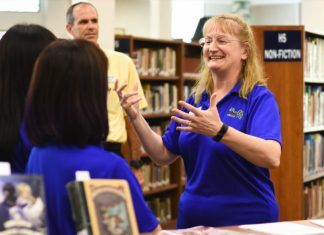 Dalat seeks dynamic, enthusiastic, caring professionals for employment in the next school year. Here you will find many helpful answers regarding Dalat. 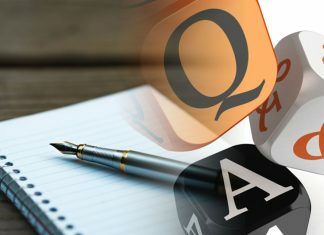 If you should have any further questions, please contact us.